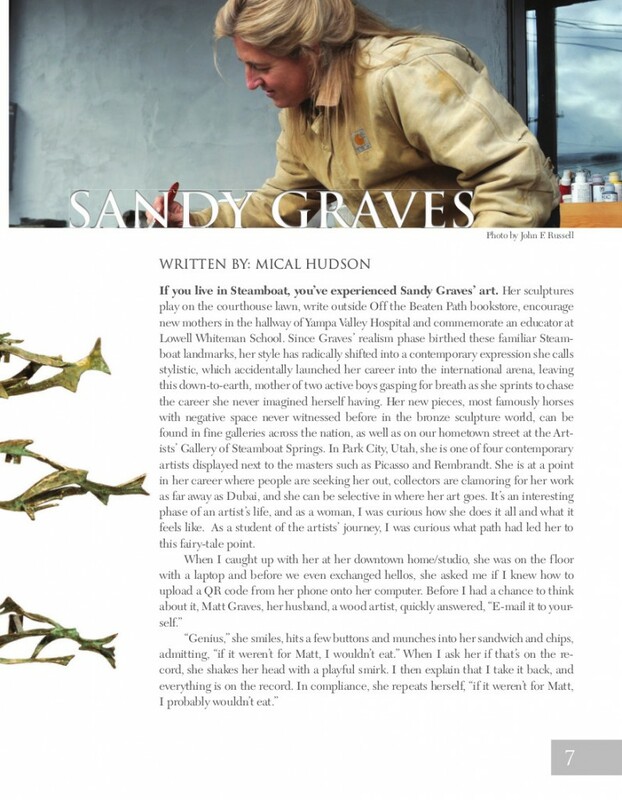 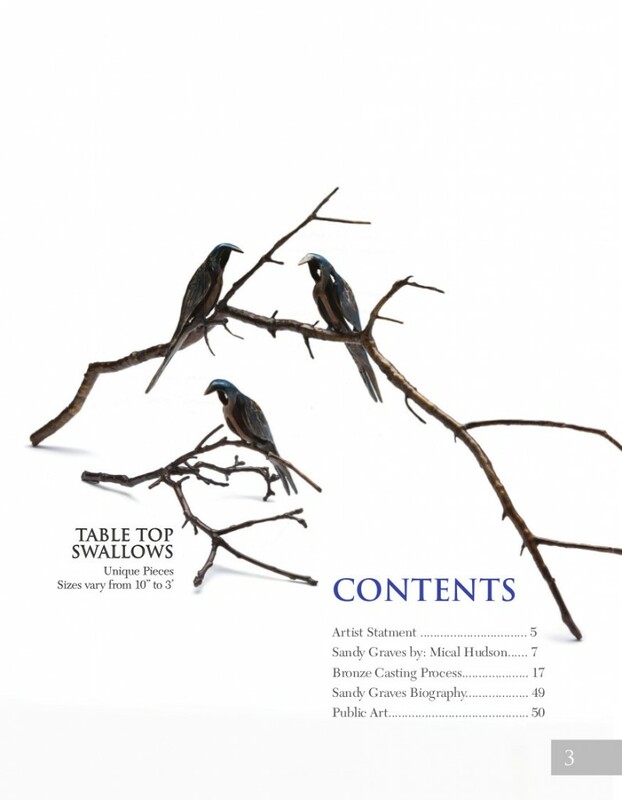 Besides being a catalog of some of Sandy’s best work, this magazine gives details about the artist and her process, including beautiful images of her sculptures and other artwork. 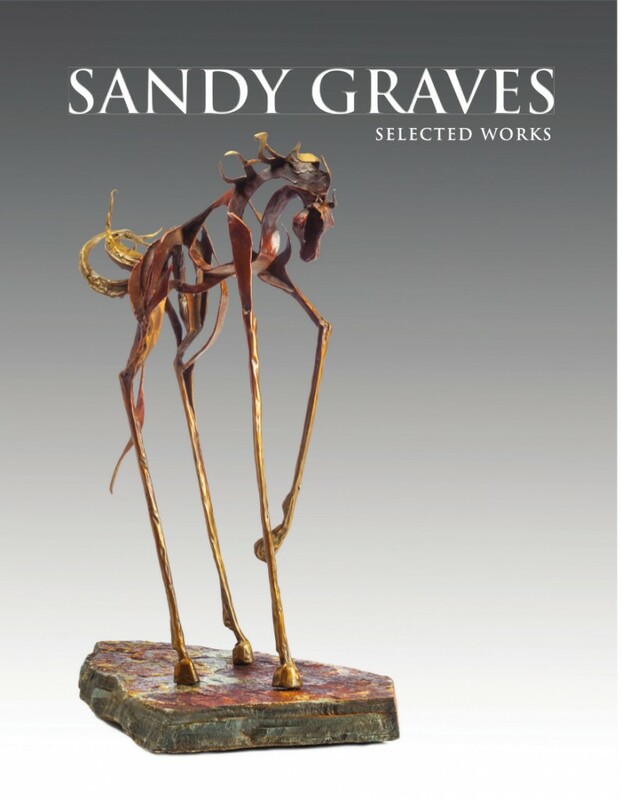 There are 52 pages in the catalog highlighting Sandy’s work. 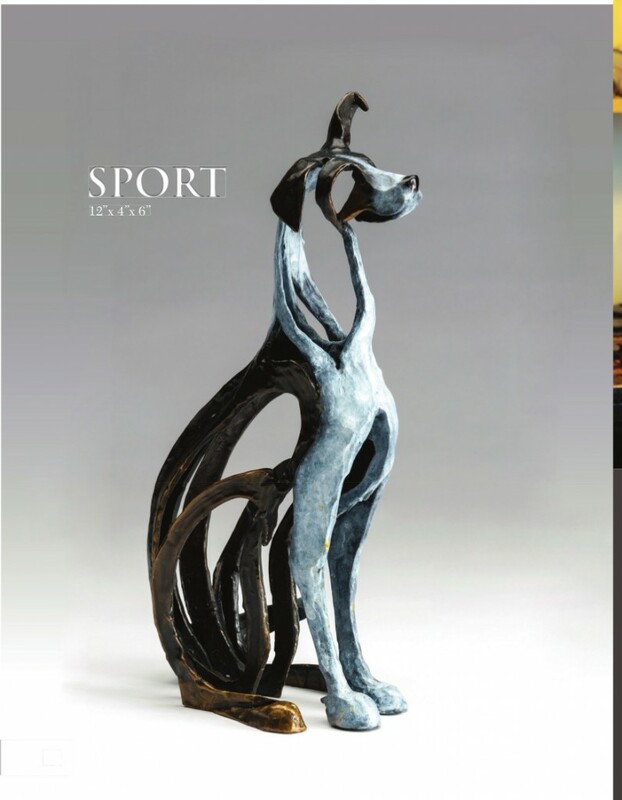 Included, are examples of a few of the pages.